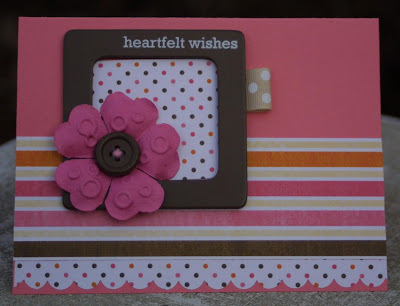 Cupcake Craft Challenges has a challenge this week to make a card with 5 embellishments. Here the five I used are a button, flower, frame, rub-on and ribbon! The rub-on was from Stampin Up! Everything else was a part of the Sunshine Lollipop card kit we will be giving away on our blog and for a promotion on National Scrapbooking Day! I really like the colors you used! Thanks for playing at CCC this week! I adore this card - my favourite colour combo of all! Thanks for playing along at CCC this week. Great card, I love the colours. Thanks for joining us at CCC. What a beautiful card. 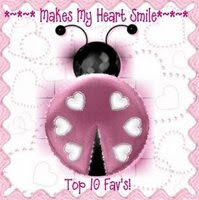 Love the color combo and I think it´s a great idea to use a frame on the card. Thanks for playing with us at CCC this week! Enviro Callenge and Mojo Monday! Win a Free Card Kit! Fawnd of You is now Online!